Lochandaimh Labradors are situated near Dunkeld, Scotland. 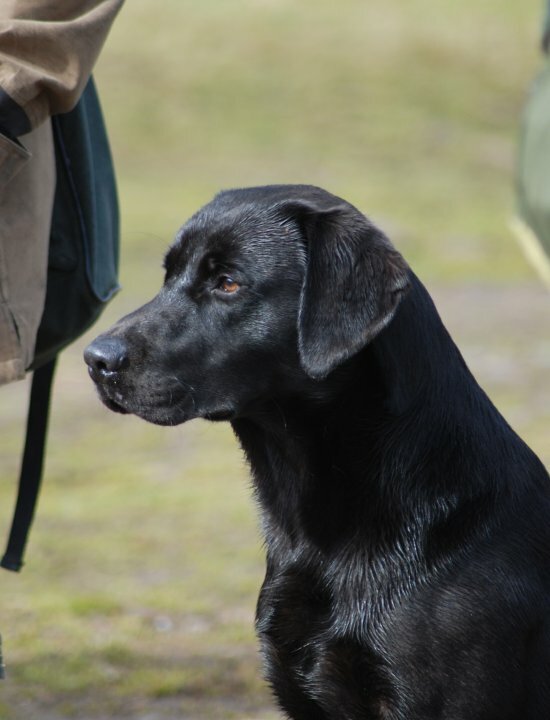 I became interested in the shooting field in 2005 when I purchased my first ever labrador, Storm. She turned out to be a fantastic little worker who was a pleasure to train due to her desire to please. Storm and I had years of fun in the beating line on Glen Lyon, Meggernie and Kinnaird Estates. All my labradors are health tested and bred for temperament, good looks and working ability. Each dog is a part of my picking up team, doing around 100 days a year in the shooting field. I was granted my kennel name in August 2008. The name comes from the loch above my old house in Glen Lyon, meaning loch of tranquility, where I spent many a happy day fishing with Storm.